Ubuntu Management Group-US Vinyl & CD Sales Were Bigger Than Music Download Sales in 2017! 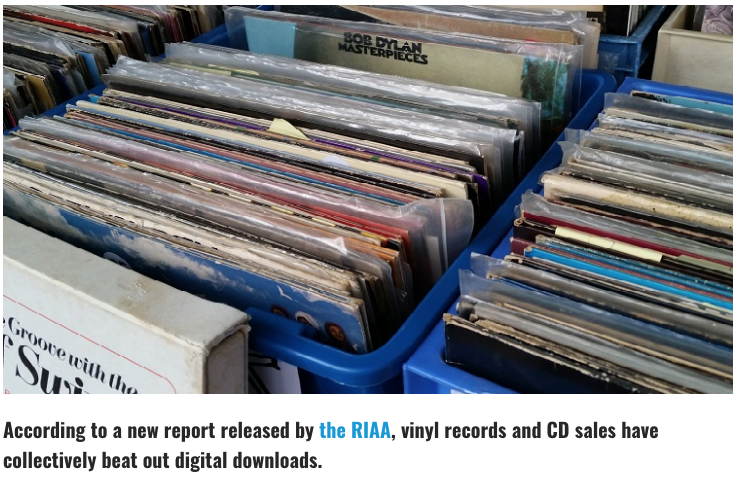 US Vinyl & CD Sales Were Bigger Than Music Download Sales in 2017! Physical is last year's winner!